I don’t know about you, but I have surely sneaked out into the pantry and climbed the shelves to have just one more spoonful of nutella. My favorite hazelnut spread accompanied me even to my university years. There were times, when two slices of toast loaded heavily with nutty happiness, and a cup of 3in1 instant coffee meant a wholesome breakfast to me. 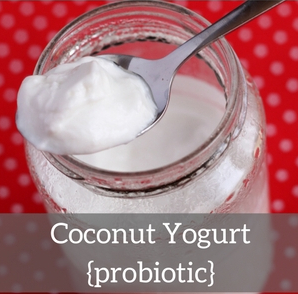 Later I excluded sugar, and now dairy as well, from my diet: I had to a find a solution to satisfy my nutty cravings. Luckily, it turned out to be very simple. 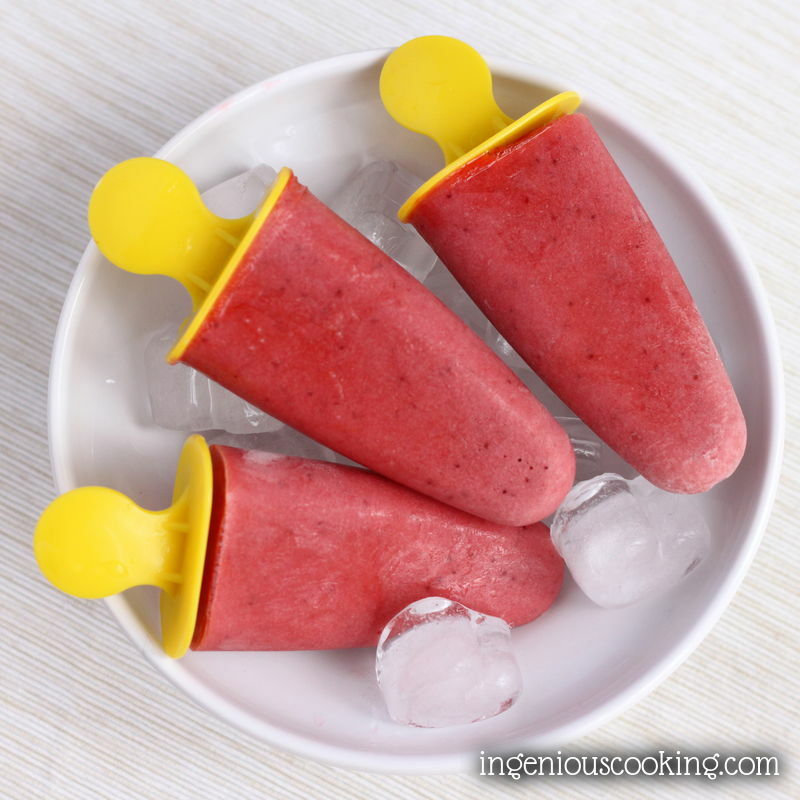 You’ll need a small hand mixer or a food processor for this recipe. Store-bought hazelnut spreads are usually made with palm oil, which is high in long chain saturated fatty acids. The longer the carbon chain of a fatty acid, the more it has the tendency to stay stored in our tissues, rather than get metabolised and burned off for energy. Palm oil also contains omega-6 unsaturated fatty acids in higher concentration. The balance between omega-3 and -6 fatty acids is important for our cardiovascular health: their optimal ratio should omega-3:-6 1:2. Both types of unsaturated fatty acids are essential, but while omega-6 can be found in many vegetables and nuts we eat, omega-3 in bioactive form is available only in cold sea fish. This is why we should eat sea fish 3 times a week, and stay away from foods very high in omega-6 fatty acids, like peanuts and sunflower oil. Coconut oil is good for you and your heart, because it contains practically no omega-6 acids, it consists mostly of medium-chain fatty acids, which are easily absorbed, thus saving some effort for your gall-bladder, and quickly metabolised, less likely to be stored in your body. 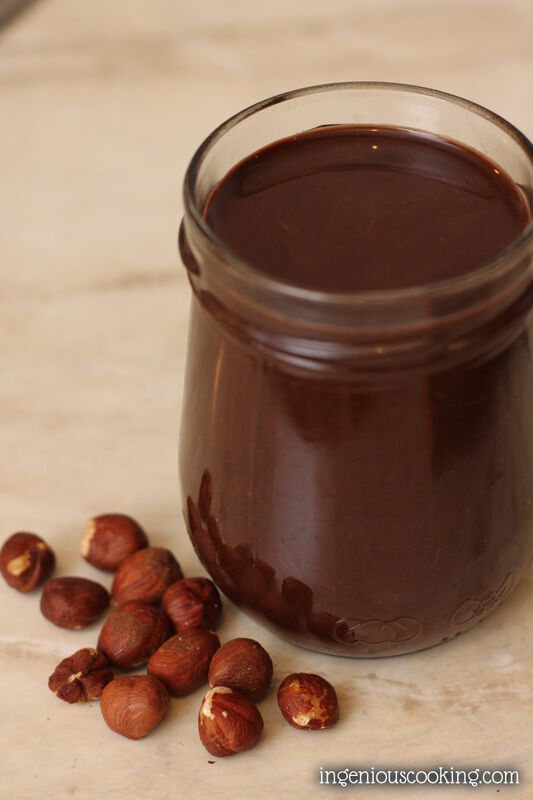 Enough about coconut oil, let’s make some homemade hazelnut spread. 1. Heat the oven in convection mode to 150°C/300°F. 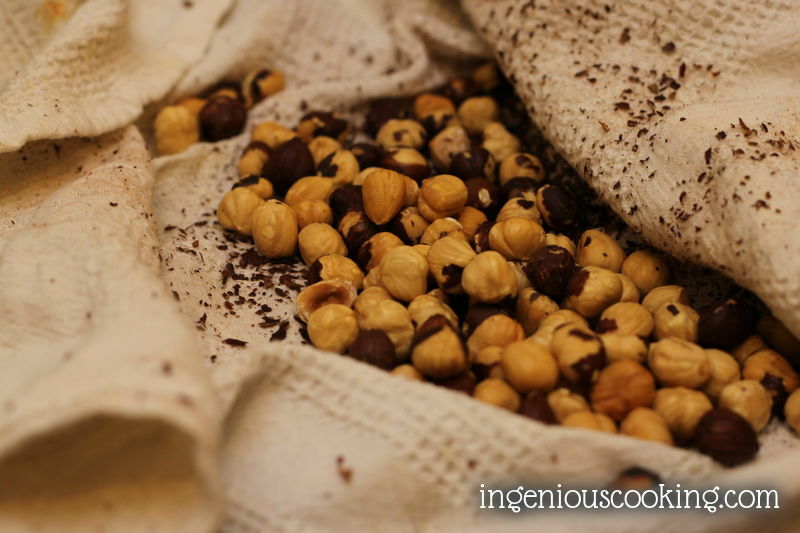 Line a baking pan with a parchment sheet and toss in the hazelnuts. Roast them for 15 minutes, while shaking the pan 2-3 times. 2. 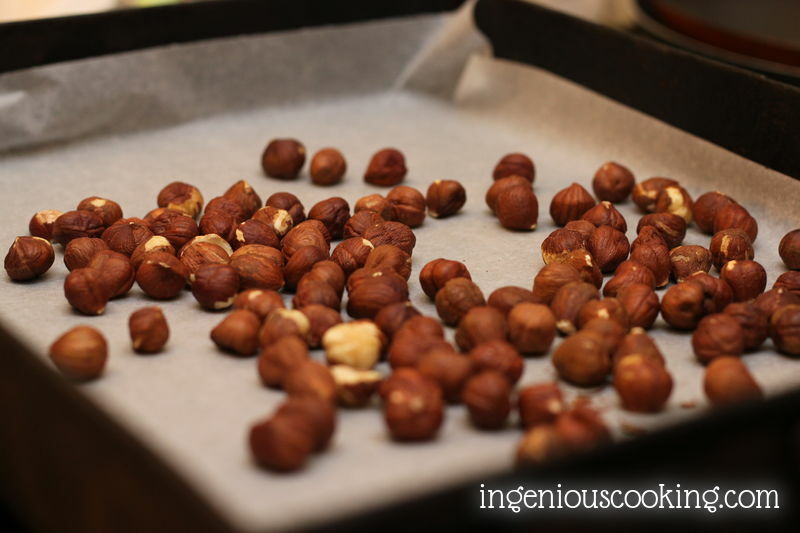 Take the nuts out of the hot oven and pour them on a clean kitchen towel immediately. Fold the kitchen towel over the nuts and rub them between the towel sheets to remove their roasted peel. 3. 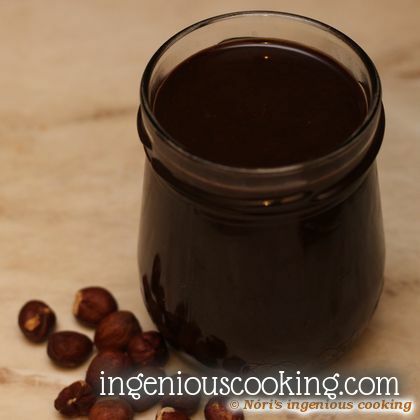 Put the hazelnuts and the coconut oil In a measuring cup that is suitable to use with a hand mixer. 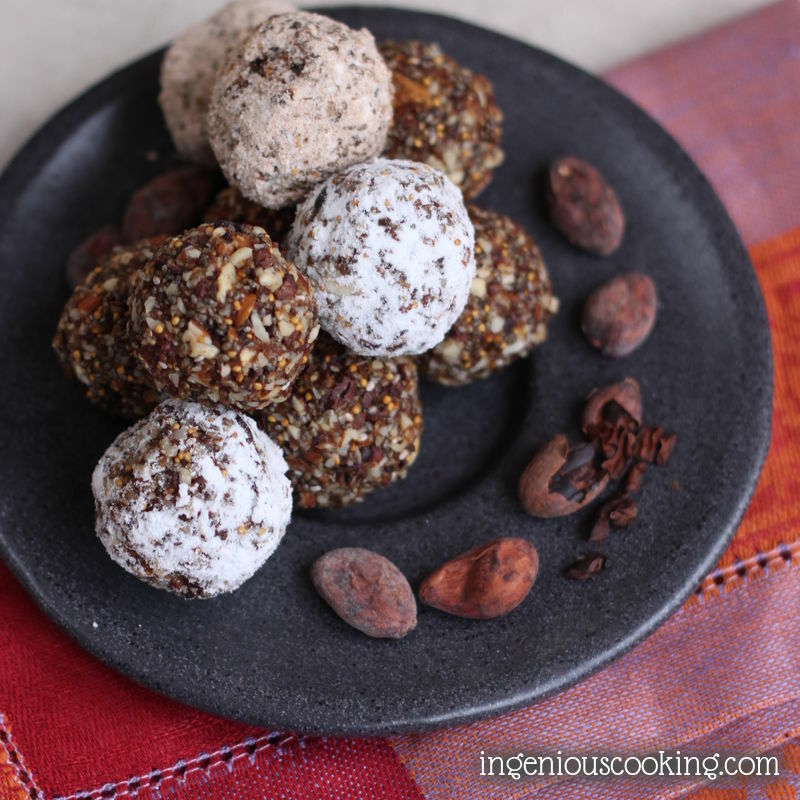 If solid, the coconut oil should melt mixed in with hazelnuts. 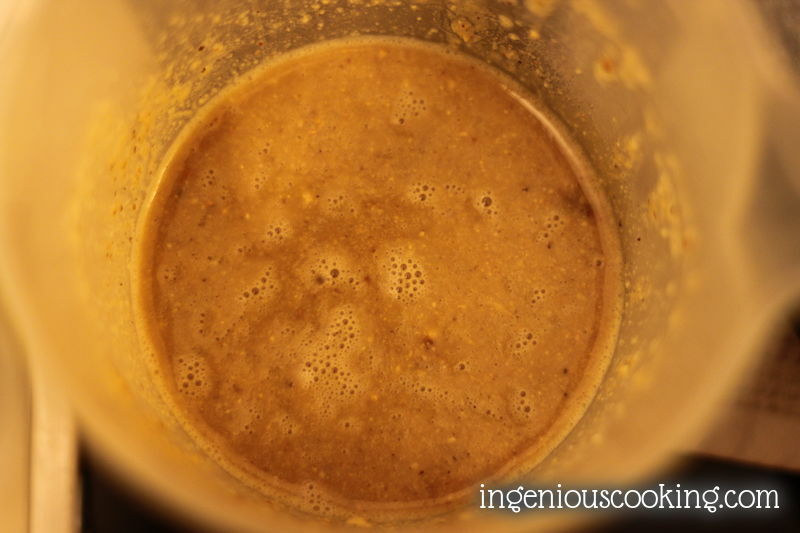 Blend this mixture to a smooth paste. 4. Cut the chocolate to small pieces and mix them to the hot oily mix, blend well. 5. 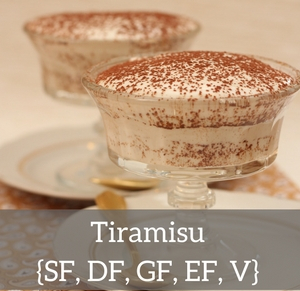 Mix in the coconut milk powder, to thicken your spread, and there you go: sugar-, dairy-, soy-free, vegan nutella! If it’s difficult to purchase chocolate that is suitable for you (e.g. 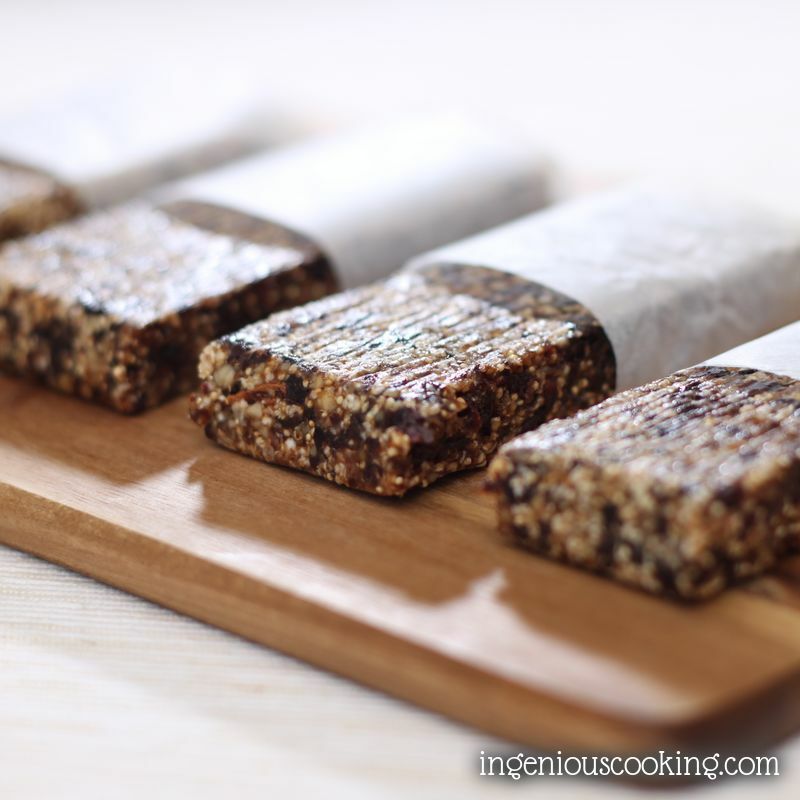 soy-free in case of soy allergy) you can substitute it with 50g cocoa powder and some more coconut oil, or if lucky, cocoa oil. You’ll see: this homemade hazelnut spread tastes a lot nuttier compared to the original version (no wonder: it contains approx. 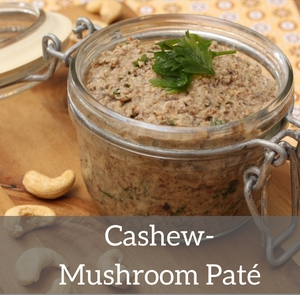 3x more hazelnut/100g), while it contains only 12g CH/100g CH carbs (that would be approx. 55g CH/100g in the store-bought version). Hello, you recipe looks wonderful and I’d like to give it a try. 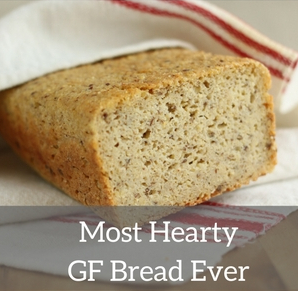 1) Can I use whole milk instead of coconut milk powder? If so, how much? 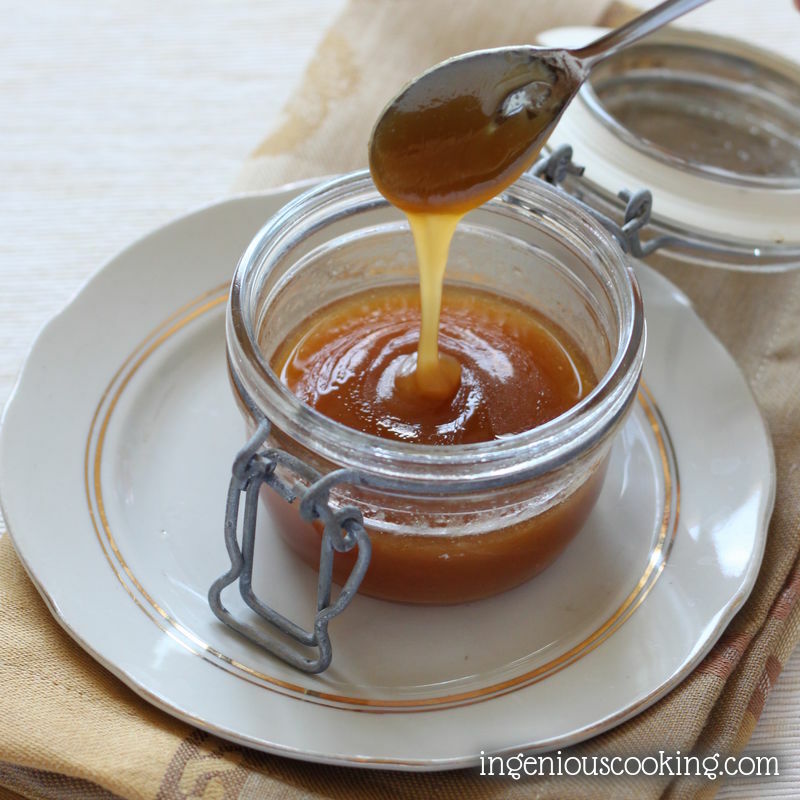 2) can I use honey or maple syrup for the liquid sweetener. you can use whole milk powder, not milk instead of coconut milk powder and honey or maple syrup should be fine. Hello, I want to give this as holiday gifts! Was wondering how long it keeps? I have glad jars to put them in.